Keys, over time, undergo their own cycle of wear and tear. More so, rough handling, adverse weather can take their toll on them. Eventually, they reach a point where they’ll have to retire. 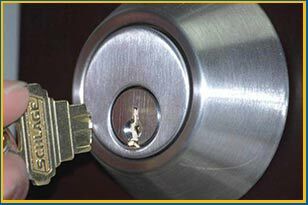 If you’re smart and notice the telltale signs early, you can prevent an unfortunate eventuality by replacing the key with a new one. If not, you’re likely to hear the sharp snap of your key breaking in the car lock at some point. So, what do you do if your key breaks suddenly? Do you get your vehicle towed to the nearest mechanic? Or should you attempt to remove the broken pieces by yourself? If you hire an inexperienced technician for the job or even attempt to do it yourself, in all probability, you’ll end up damaging the lock/ignition, necessitating further expenditure on repairs/replacements. 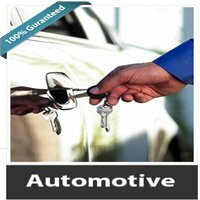 With us, you can be assured of quick and damage-free broken key extraction for cars. We’ve got specialized extractor tools and it won’t take us more than a few minutes to complete the process. When a broken key takes away access to your vehicle, you could be stranded in the middle of nowhere. It would be convenient to call the technician to the location than take your vehicle to them. There aren’t many who offer this convenience, but we do! We own a specialized fleet of mobile workshops that allows us to get anywhere in Atlanta, GA area and resolve the issues onsite. Once we carry out broken key extraction for cars, we don’t just leave it at that. The lodged key pieces could have damaged the ignition system or the lock and we analyze the extent of damage caused, if any. Unless the damage is severe (which could be a consequence of trying to extract the broken pieces yourself), the system could be fixed on-the-spot without calling for a replacement. Now that your keys are rendered useless, we know you’ll need another one. 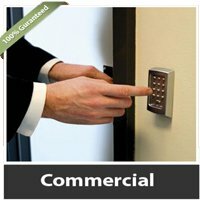 You don’t have to approach your dealership, when you have a trusted locksmith by your side. Be it a transponder key or a standard car key, you can count on us for car key replacements. If you’re looking for broken key extraction for cars, then you’re looking at the right place – call 404-965-1124 !